RE: Souls/innocent victims from Earth’s recent tsunami (and other major catastrophes, natural disasters, wars) are already reincarnated on a different level zero planet. 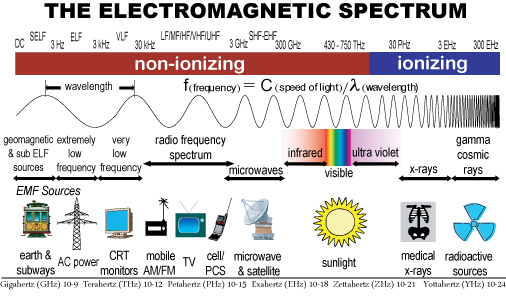 Galactic measurement systems in use are equivalent to the wavelength of ultraviolet light in open space, closer to the metric or decimal system. Gold is common in the universe, and mercury is a basic metal used in molecular manipulation. Aliens are not interested in mining our gold since it’s so abundant. The atmosphere in Venus is changing completely, but we are not told of the many physical changes happening in our solar system. With the planned population reduction by Earth’s two controlling factions (East vs West), be on guard with any mass vaccinations, concentrated energy weapons, manipulation of tectonic plates. Pleiadians are assigned to disassemble any energy weaponry.